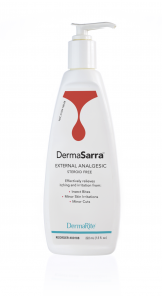 DermaDaily lotion provides deep, penetrating hydration for dry skin relief. 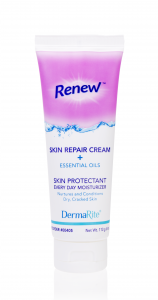 Supplements and enriches the skin’s own natural oils. Long lasting protection. Mild, non-greasy formula. Ideal for massage therapy.